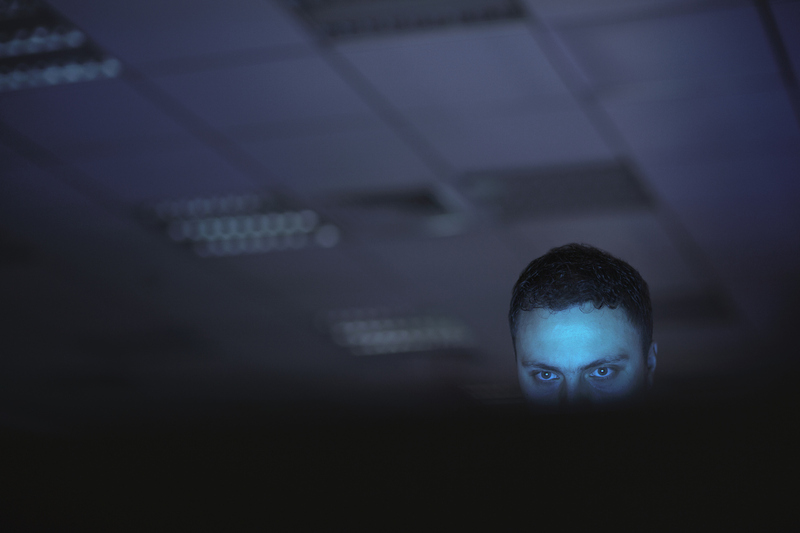 Every keystroke you make, they’ll be watching you. Keyloggers are stealthy malicious trackers capable of recording everything you type on your keyboard. And they are extremely dangerous – by quietly residing in your device, they collect the most sensitive data of yours. Without you even knowing, your passwords, banking details, or your ID info may end up in the hands of cybercriminals. But here’s the good part – you can prevent that from happening. Let’s learn more about keylogger protection. How do keyloggers steal your information? A keylogger is either a piece of malicious software or a hardware device. Both types serve the same purpose – they log all your keystrokes, this way capturing your sensitive data. Software-based keyloggers usually come as malware and infect computers through malicious links or downloaded files. These keyloggers silently run in the background without you even knowing that someone is eavesdropping on your keystrokes. Hardware keyloggers are small physical devices plugged inline between a computer and a keyboard. They store keystroke logs in their internal memory, and there’s no way for an operating system to detect it. However, they are clearly visible if you simply take a look at your USB or PS/2 port. 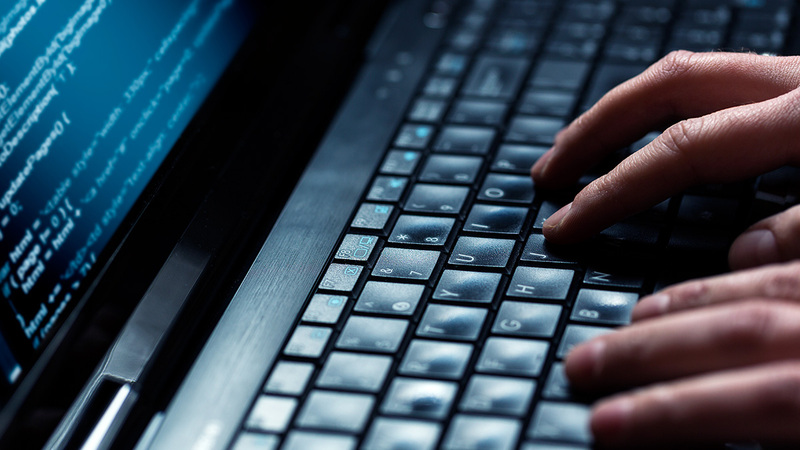 For this reason, software-based keyloggers are a go-to choice for most cybercriminals. As a matter of fact, not only for cybercriminals. Protective parents worrying about what their kids do online, jealous spouses, employers running investigation on their workers – there are many cases when people may turn to keyloggers for gathering information. Nevertheless, these are rather rare scenarios, and keyloggers are mostly used by hackers, cybercriminals and identity thieves who want to take advantage of your personal data. What data do you risk losing? Once a keylogger is slipped into your device, everything you type is captured and accessible to the attacker: your login names and passwords, banking details, ID information, personal messages, and email content. Scary, right? Let’s look at the ways of how to protect yourself against keyloggers. Keyloggers can’t record what you don’t type. Here’s where automatic form filling comes in handy. Many browsers already have this ‘remember password’ feature built-in and offer you to save and sync your login credentials. But hold on a second – letting your browser store your passwords may bring more risk than protection. Just imagine: a malicious intruder gets access to your device, or you innocently allow someone to use your computer. What happens then is someone immediately gets access to every account you were kept logged in. For example, in Google Chrome it’s enough to type in chrome://settings/passwords in the URL field, and here they are – all your passwords listed. So in the end, relying on a browser to handle your account logins is simply a false sense of security. Instead, a third-party app manager is what you should go for. When your passwords are not typed in but filled in automatically, keyloggers can’t get them. The only exception would be the scenario when you enter them for the first time – if your device has already been infected with a keylogger by that time, everything you type, including your passwords, is susceptible to logging. In case you’re lost among the variety of password managers available, LastPass and 1Password are two popular ones you should give a go. Not letting keylogging malware to infect your device in the first place is the best keylogger prevention. Like any other type of malware, keyloggers may be injected into your computer through software vulnerabilities. Left unpatched, they serve as an open gate for attackers. And not necessarily for those who want your keystrokes – you may face all kinds of cyber risks out there. Be proactive by never skipping software updates. Developers are regularly issuing security patches to take care of critical software vulnerabilities. We know that hitting that ‘skip’ button is always tempting, but you should never do that. 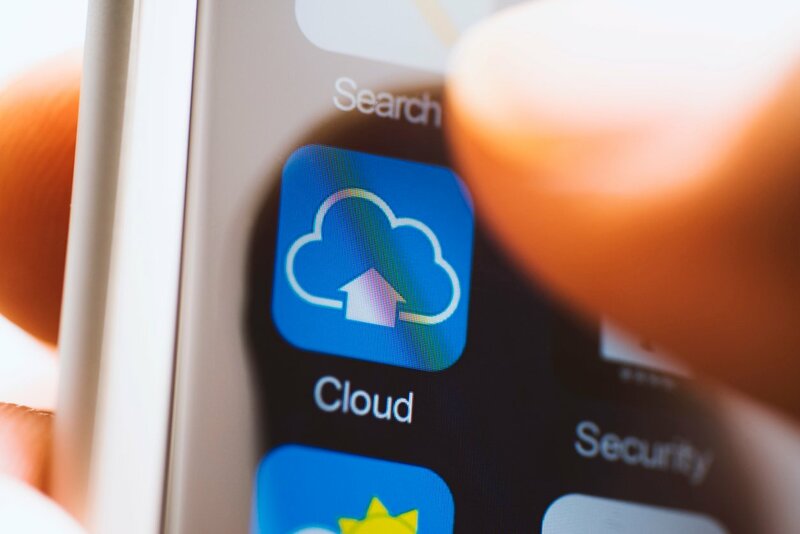 Just accept the fact that keeping your software and apps updated shields you from many negative consequences of data theft. Again, it is easier to avoid the risks than to deal with unpleasant data loss issues afterward. Malicious keyloggers may be lurking on websites or hiding in downloadable files, waiting for inattentive victims to fall into their trap. 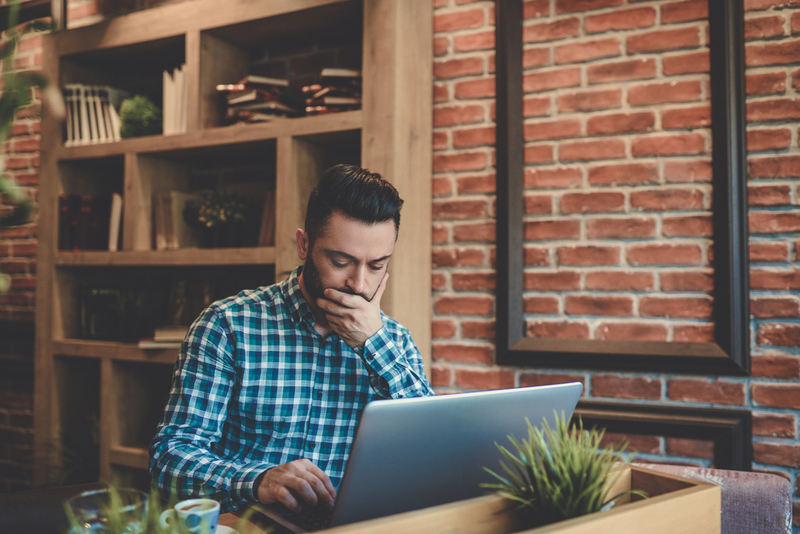 Using a trustworthy antivirus program is a good way to protect against notorious cyber threats coming from the web, including malicious keystroke loggers. Since most antivirus programs can only fight off the threats they can recognize, there is a chance that some new type of malware can slip through. Nevertheless, a good antivirus is a basic yet crucial step for preventing keylogging. For this reason, always be vigilant to minimize the risk. Download applications and files only from trusted sources and think twice before opening suspicious emails – especially clicking links in them. Also read: What should you do when faced with a suspicious email? This one is more about reducing the harm of possible keylogging. 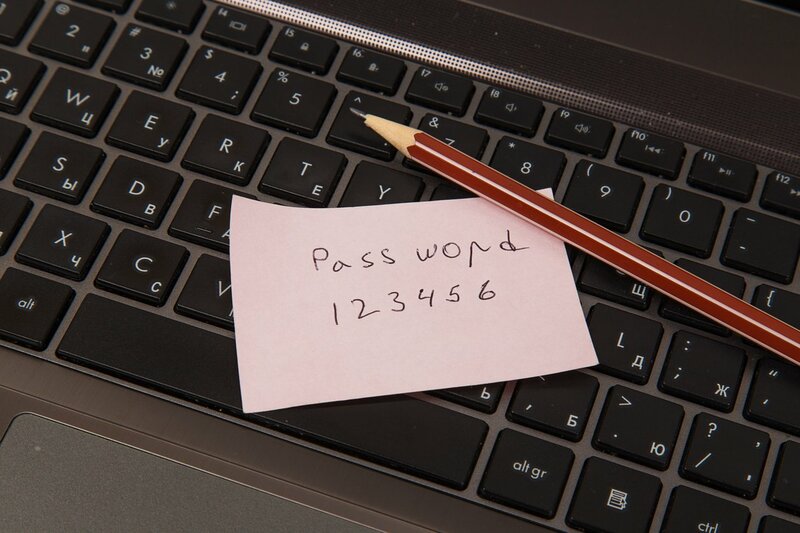 Regularly changing your passwords is a good practice of protecting your account in general. Although setting up a new password involves hitting keys on your keyboard that could potentially be logged, it’s actually worth taking the risk. Here’s why: if your passwords are breached through a keylogging attack, it isn’t likely that they will be used immediately. So if you change your passwords, let’s say, every two weeks, the stolen info will no longer be useful to an attacker. Combining the measures listed above should give you comprehensive keylogger protection. To enjoy all-around security online, consider using VPN to encrypt your online data. 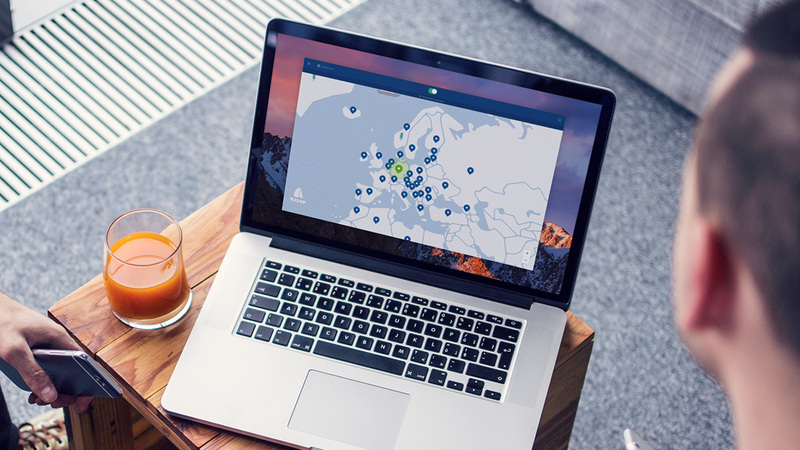 Choose a trustworthy VPN service provider that offers advanced security features and keeps no logs of user activity, such as NordVPN. NordVPN also offers the CyberSec solution that recognizes dangerous websites and protects you from opening them. So if a site you are about to visit is known for hosting malware, trackers, spyware or other malicious software, such as keyloggers, CyberSec reacts immediately and blocks your access.